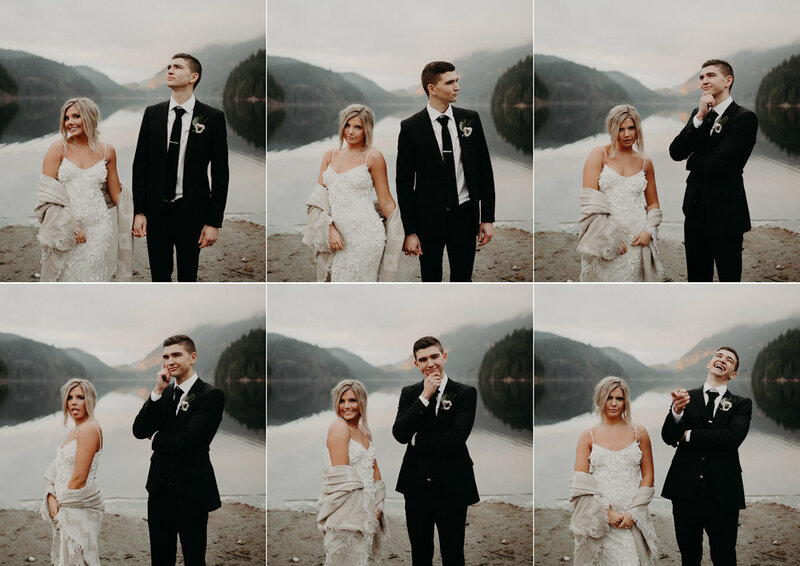 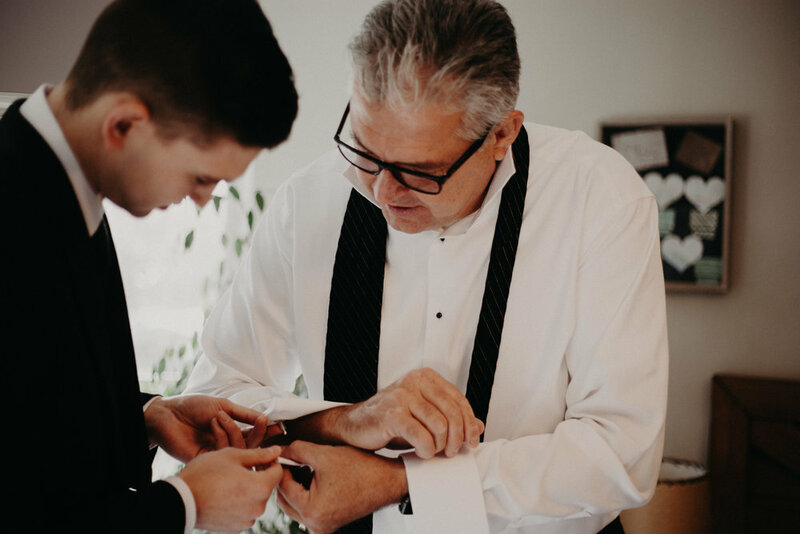 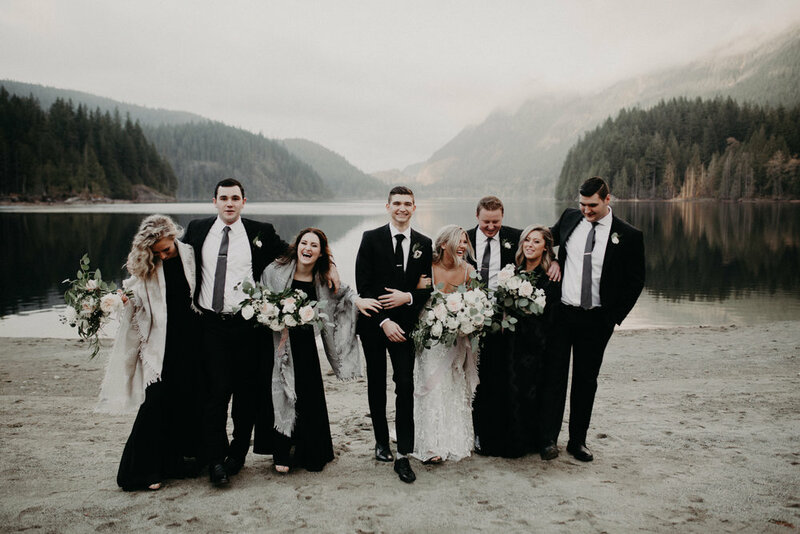 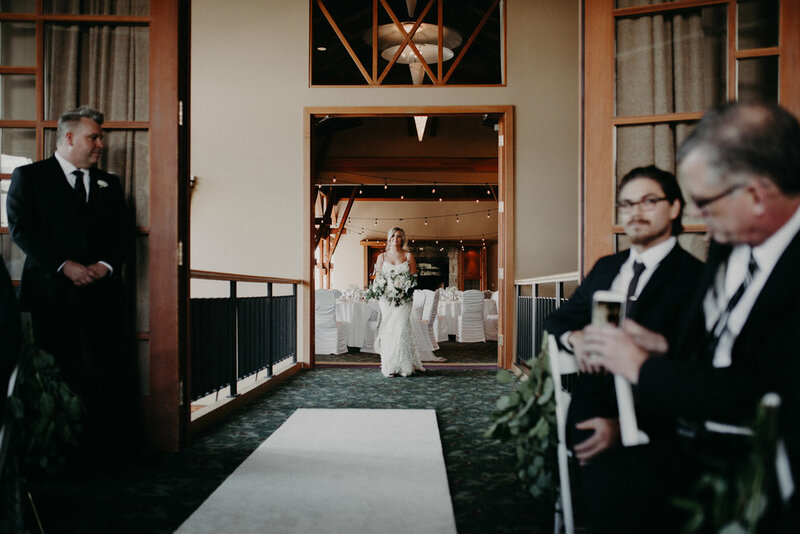 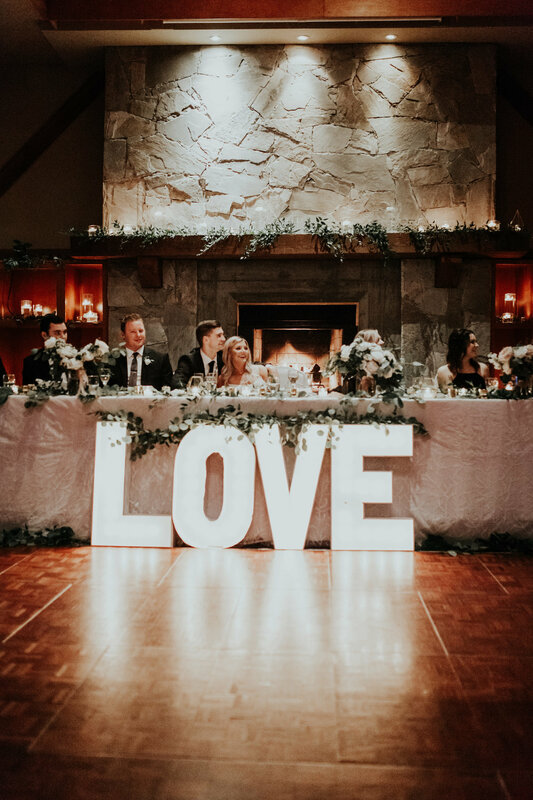 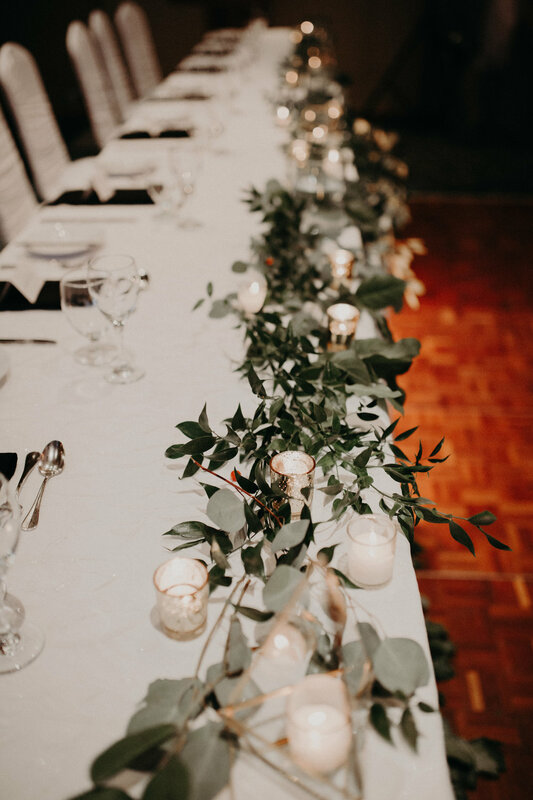 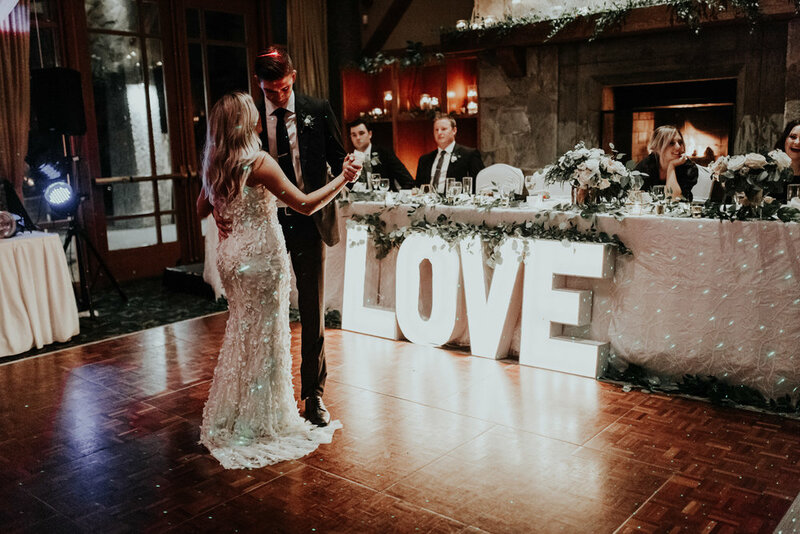 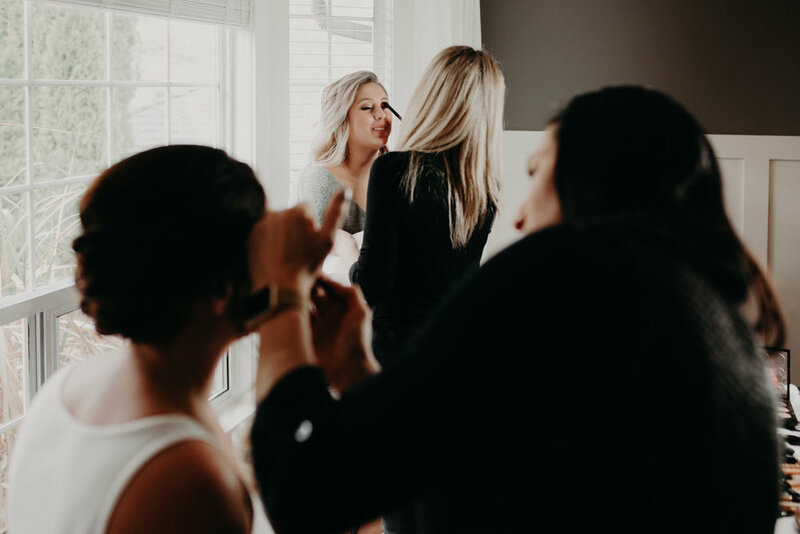 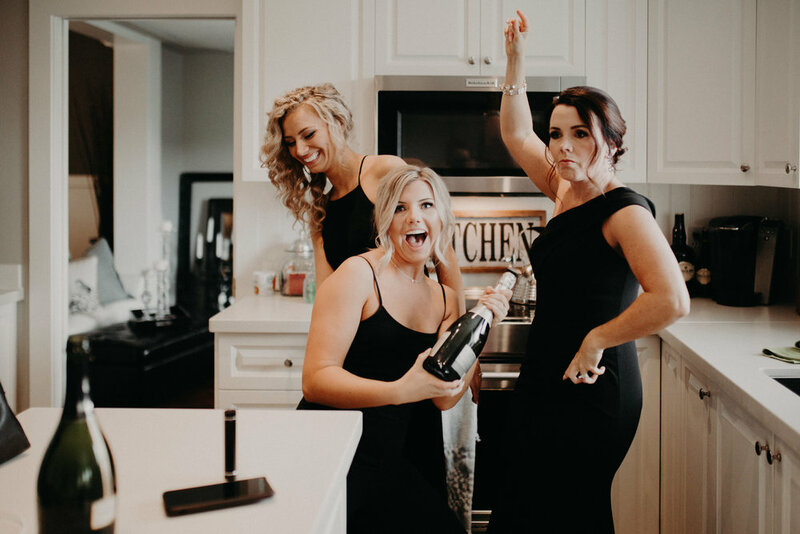 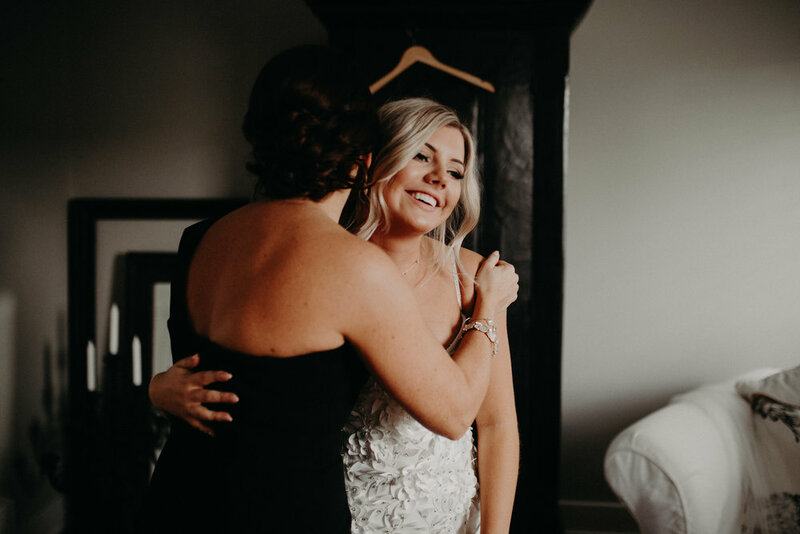 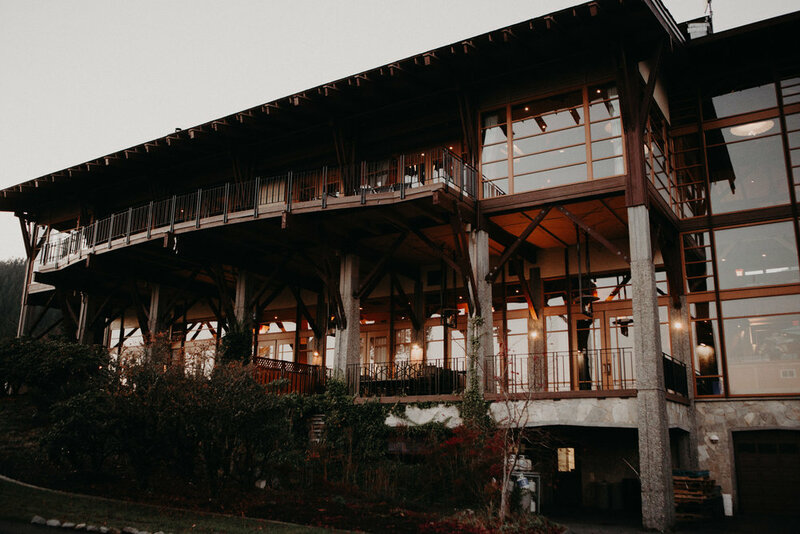 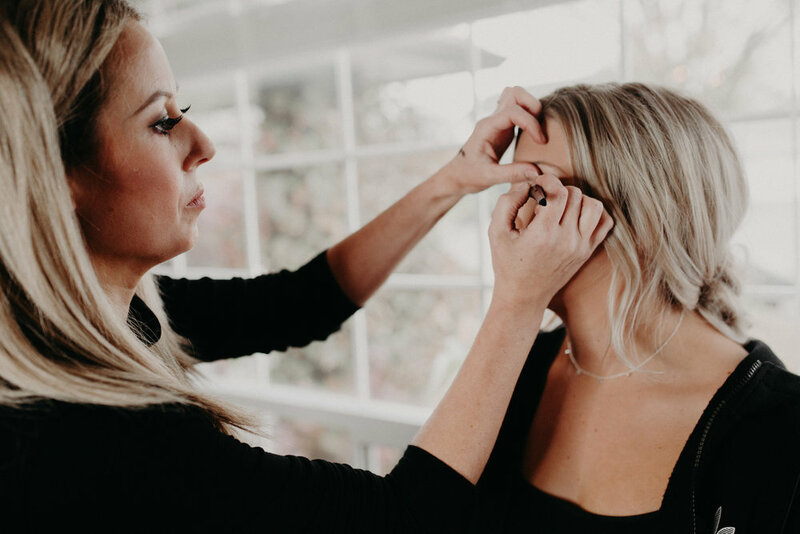 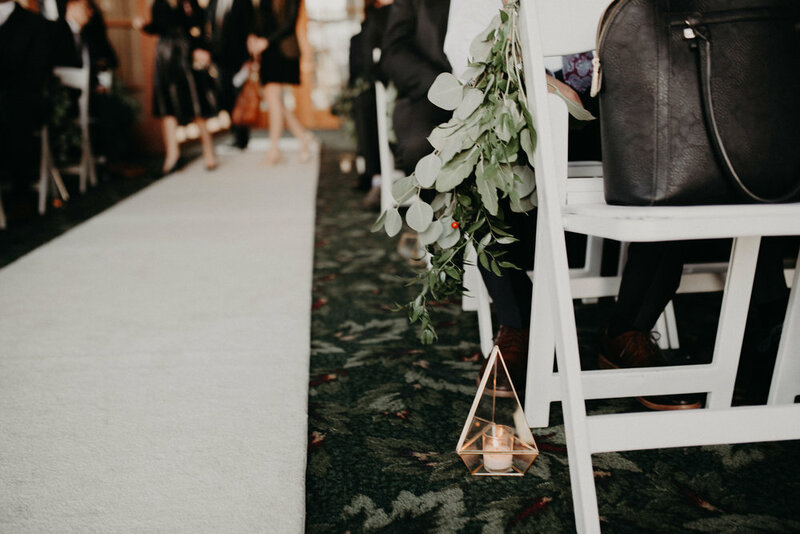 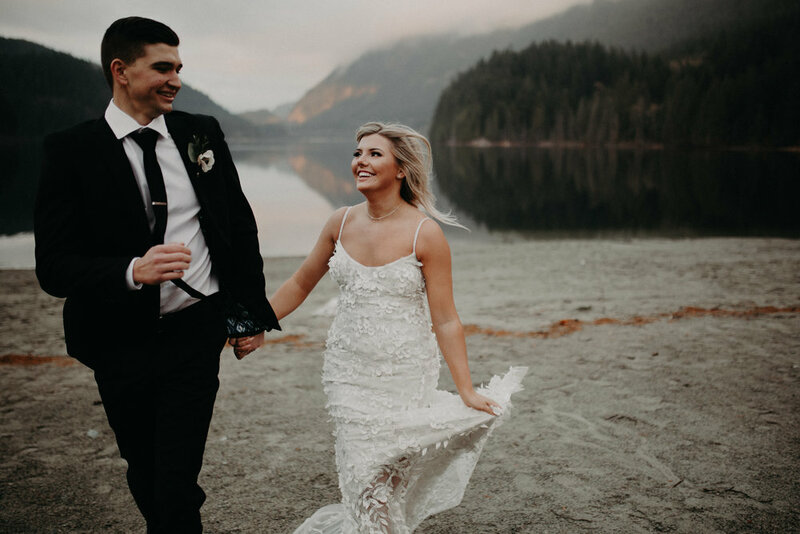 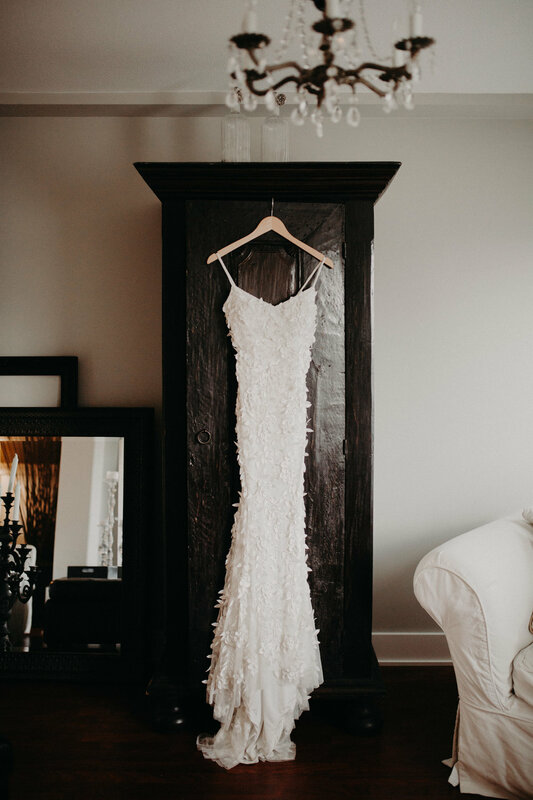 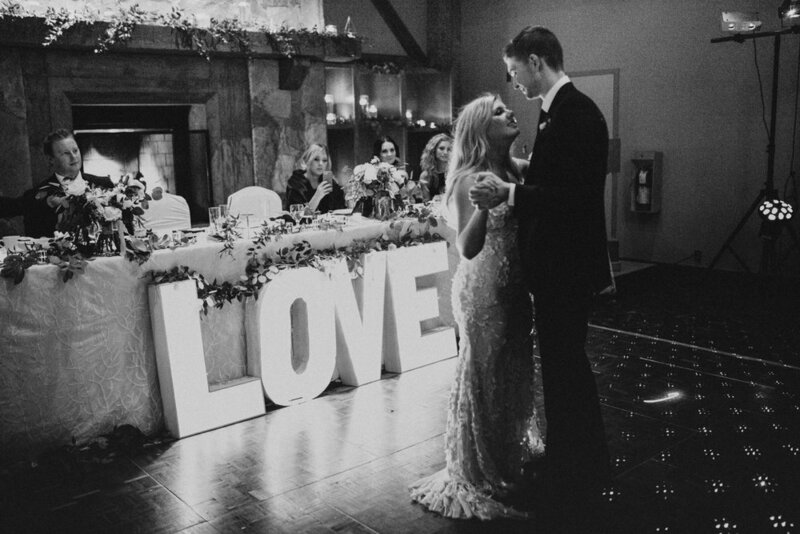 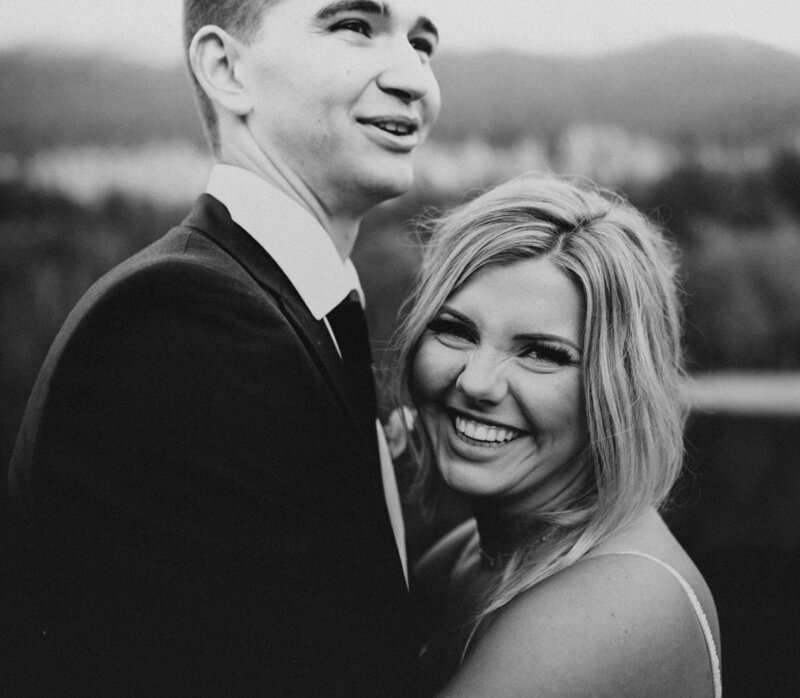 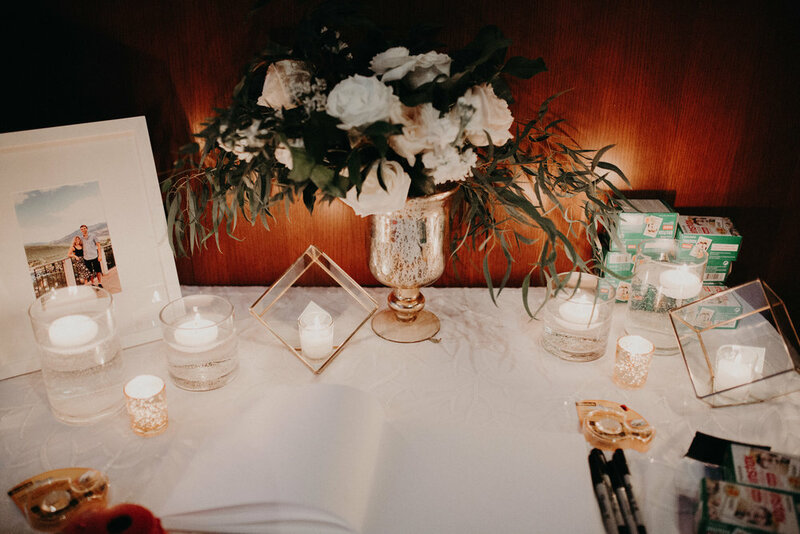 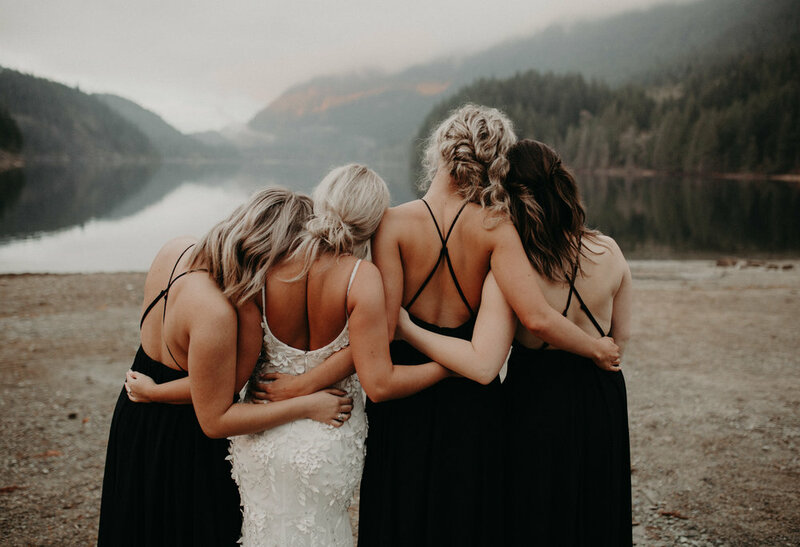 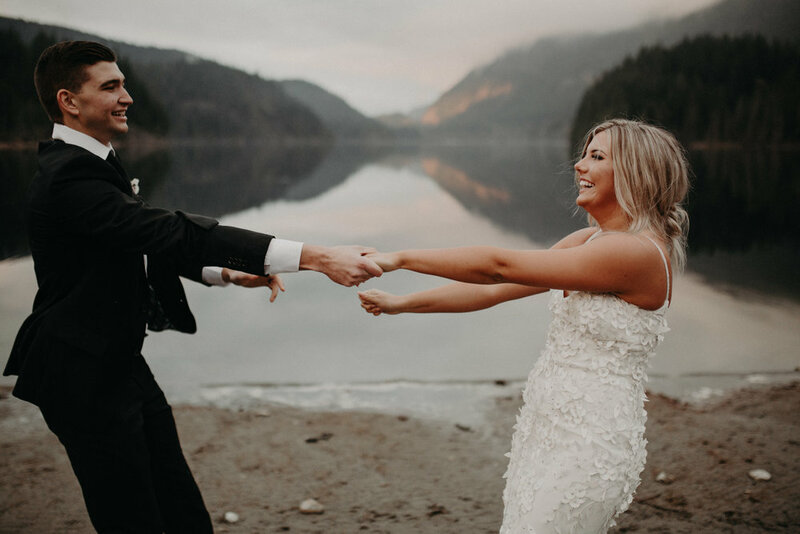 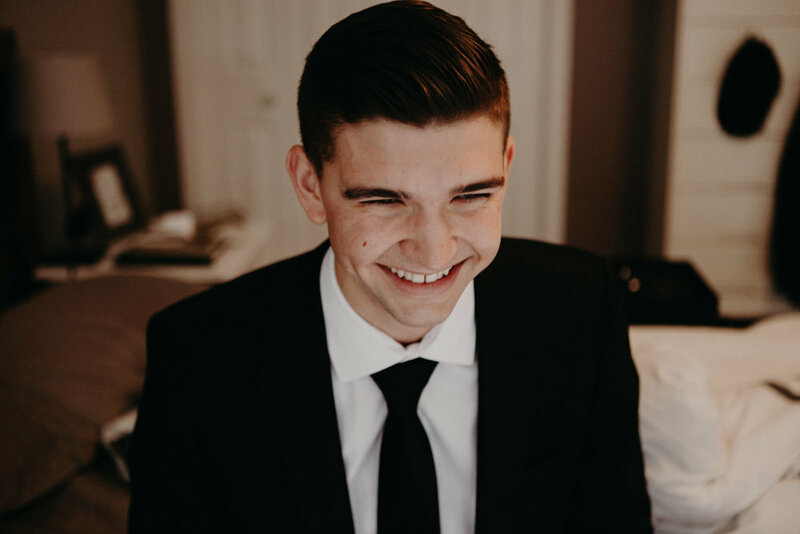 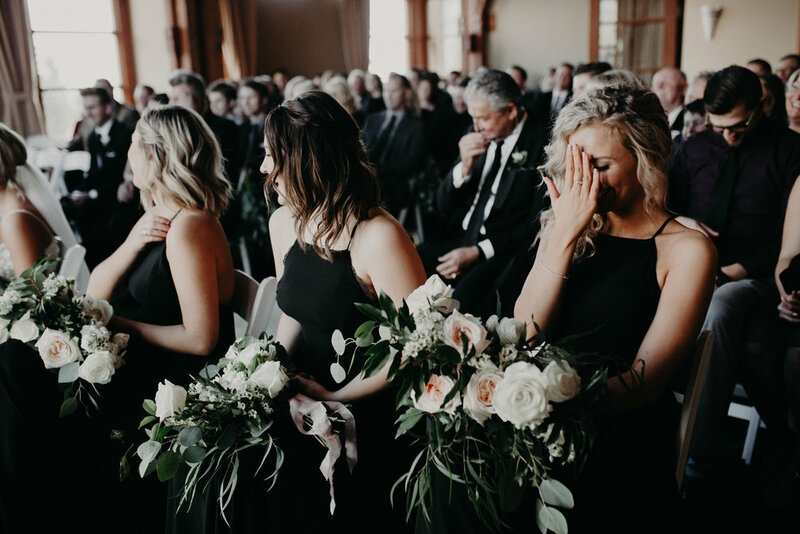 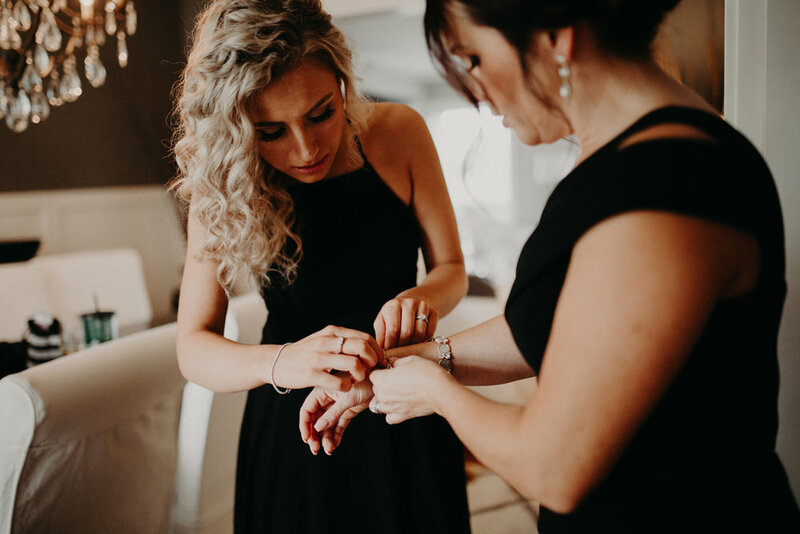 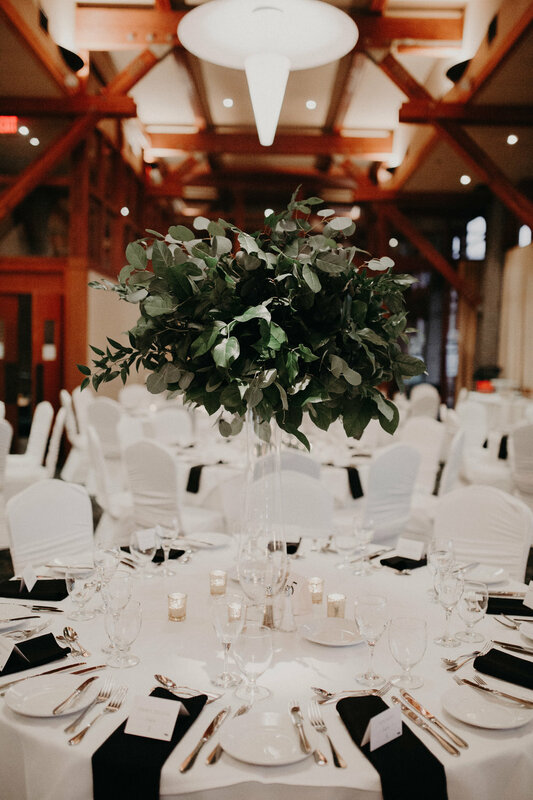 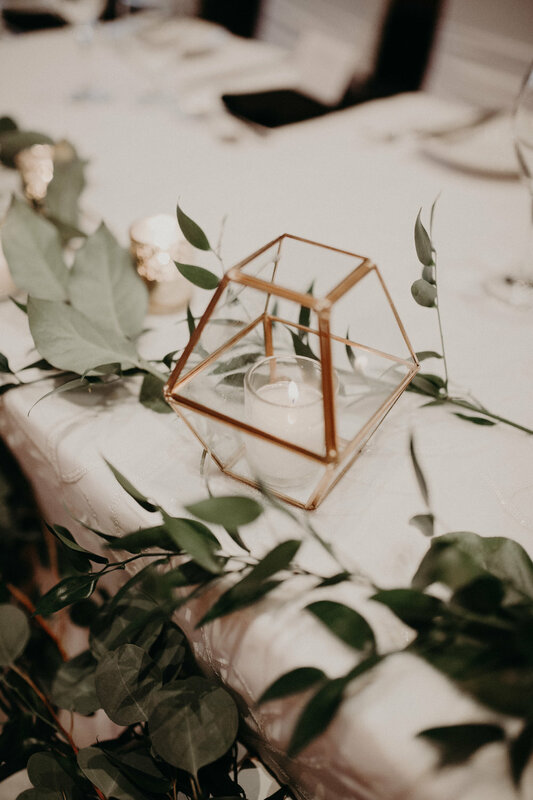 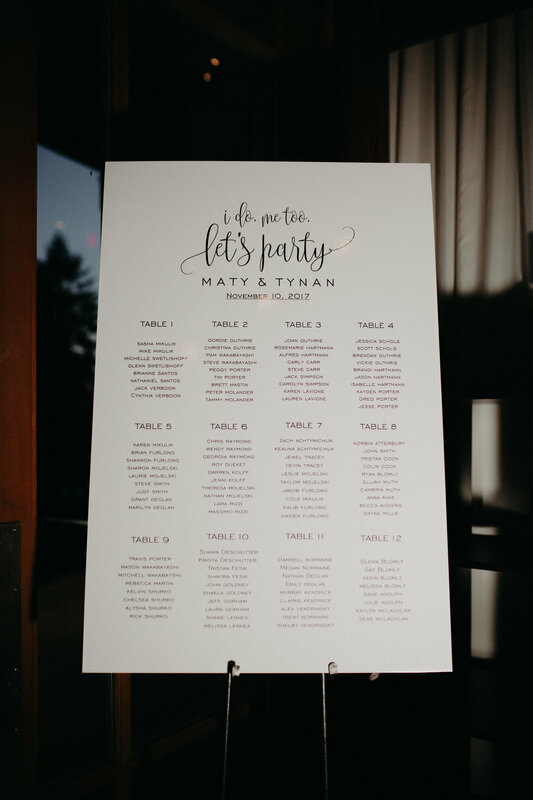 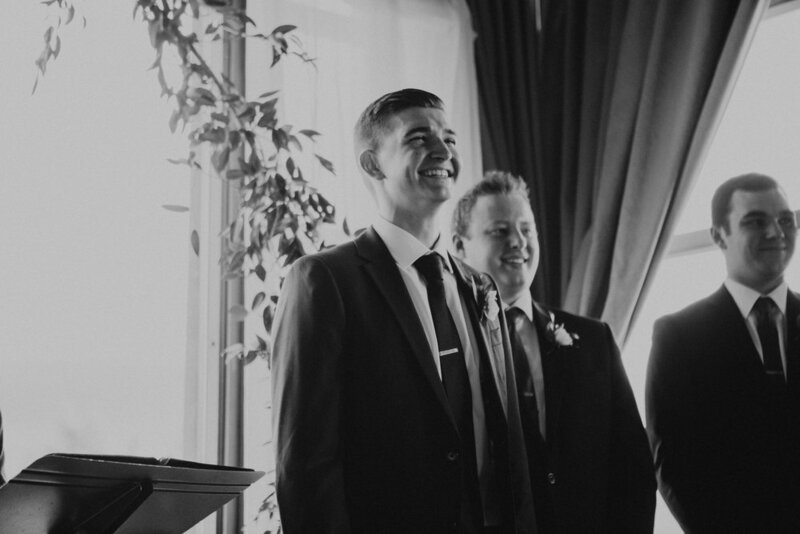 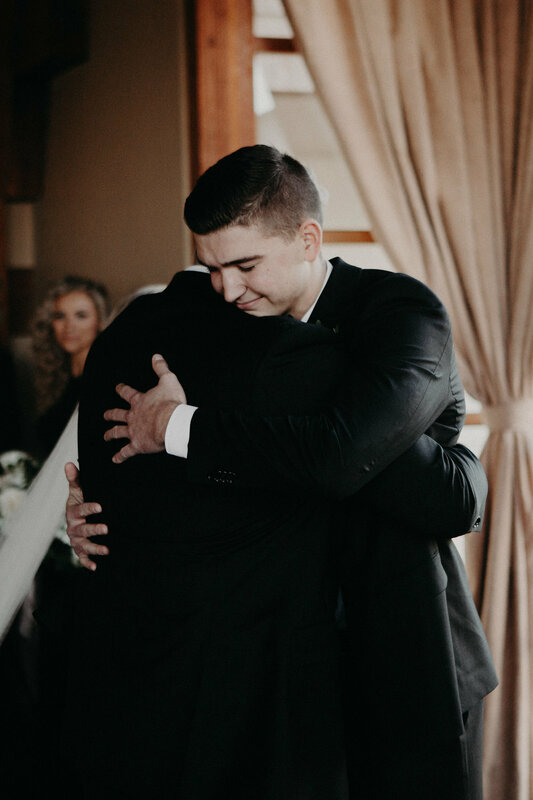 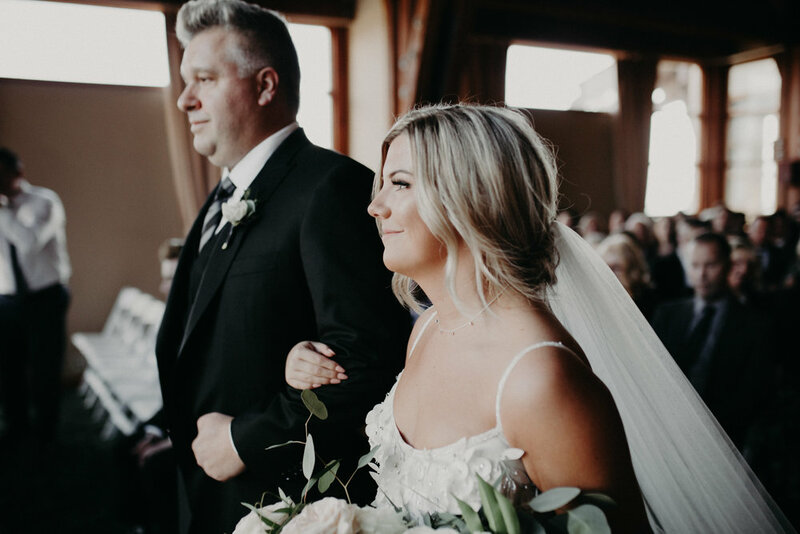 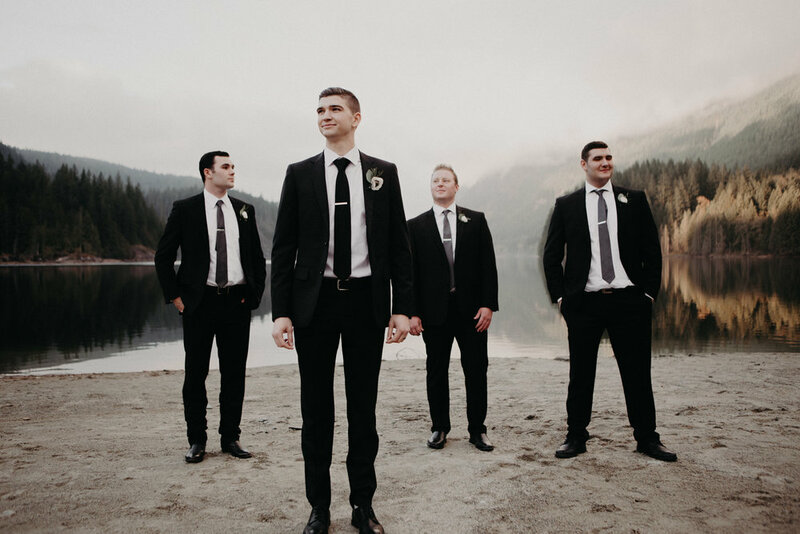 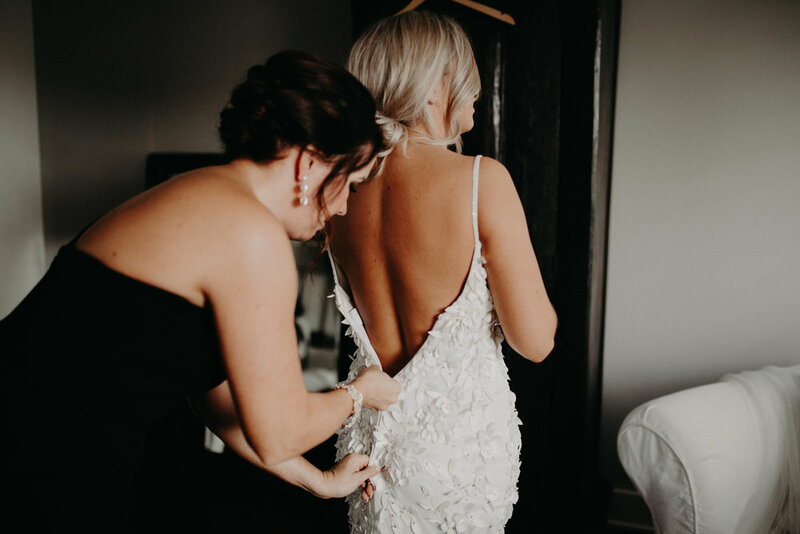 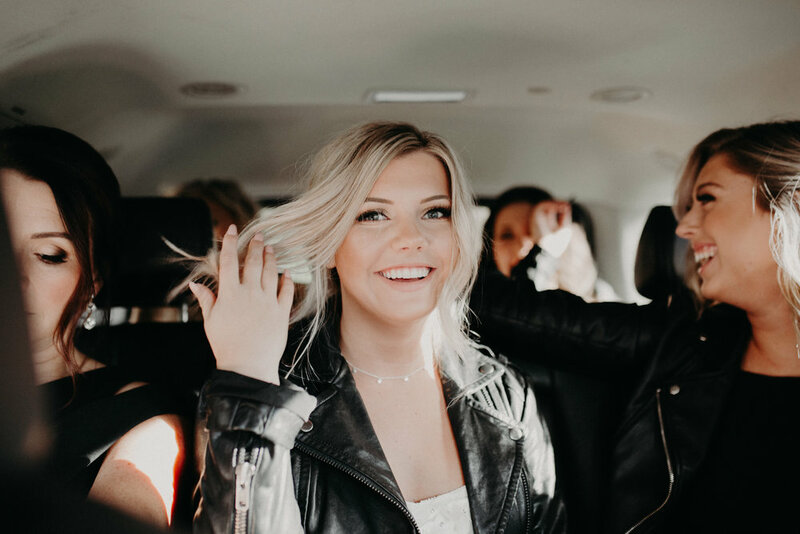 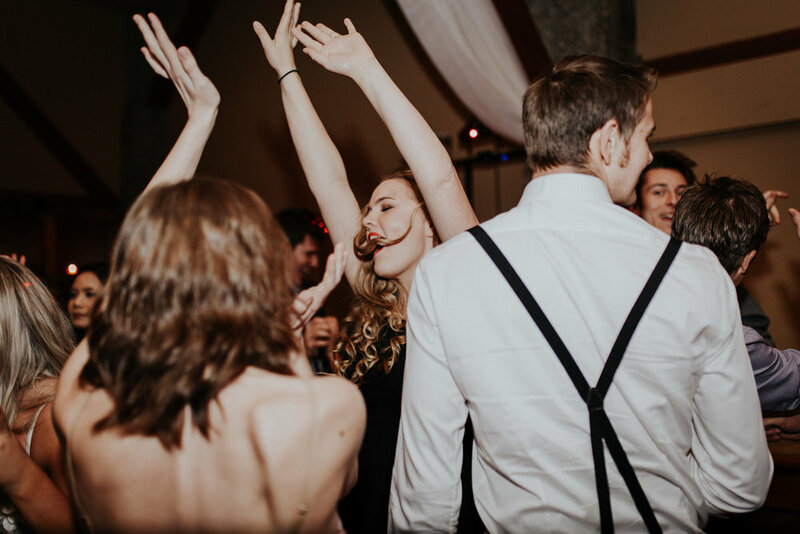 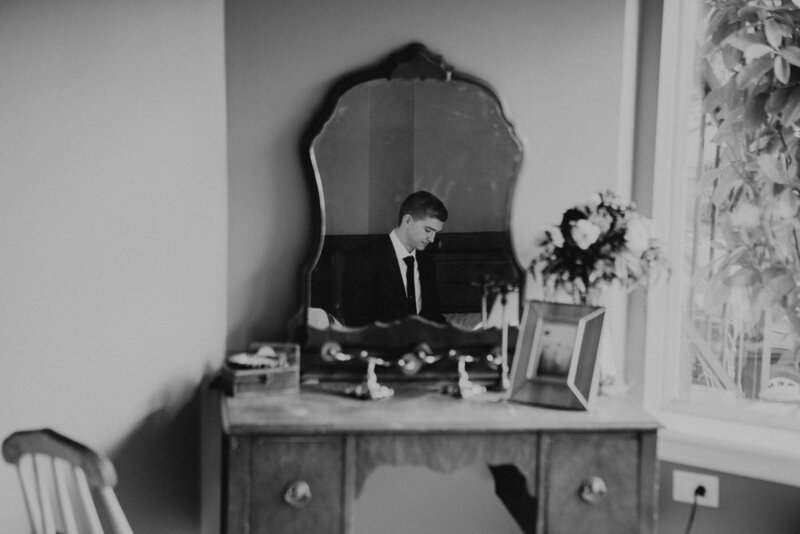 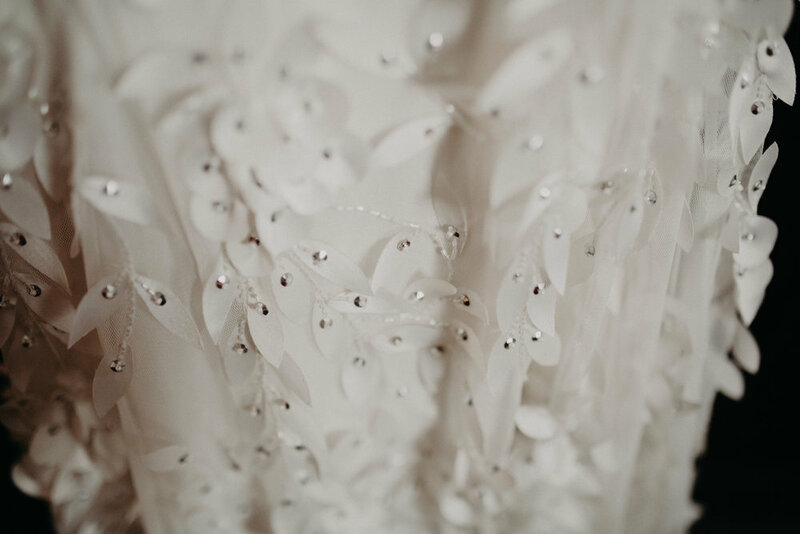 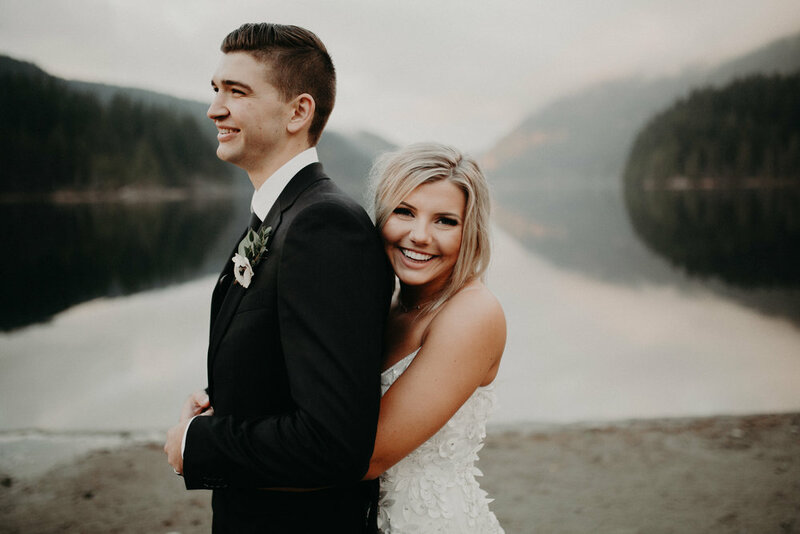 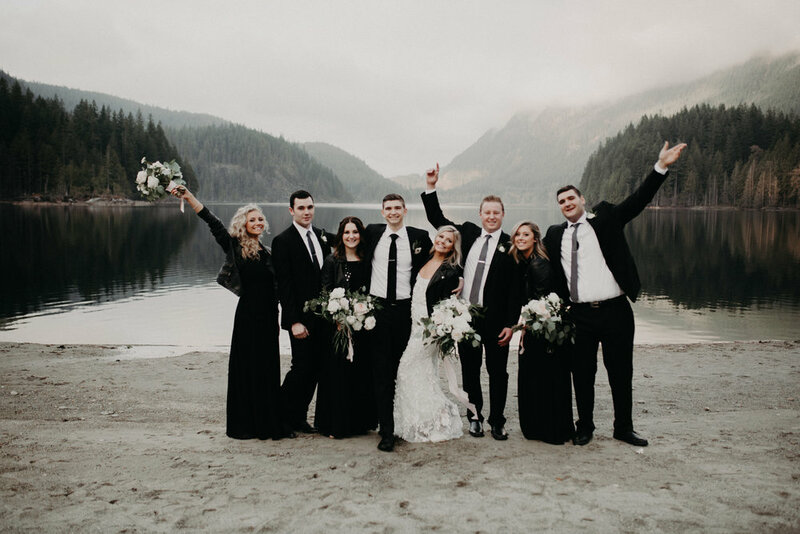 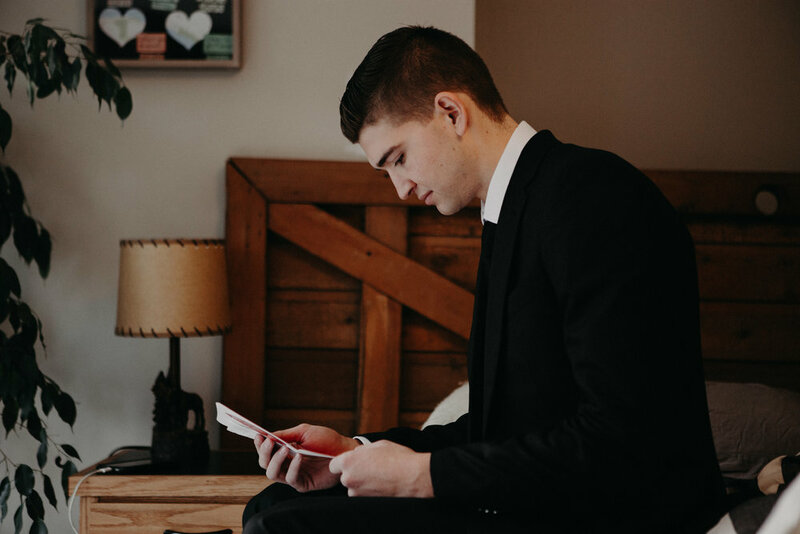 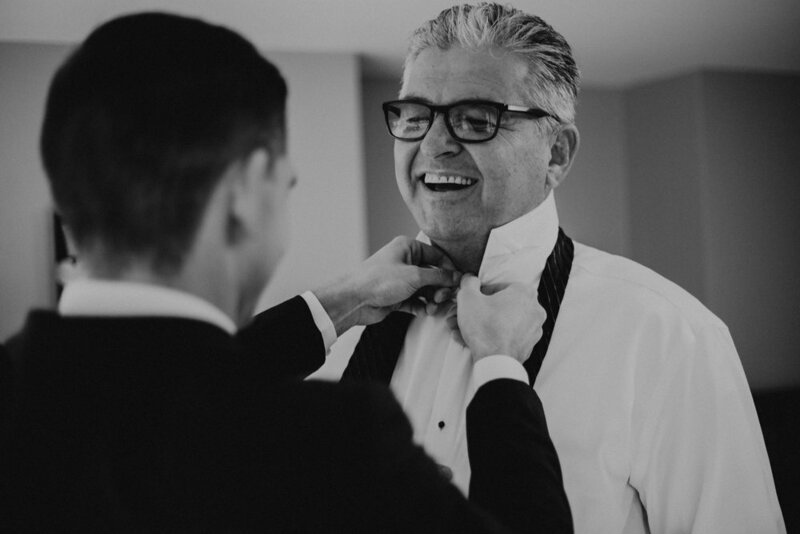 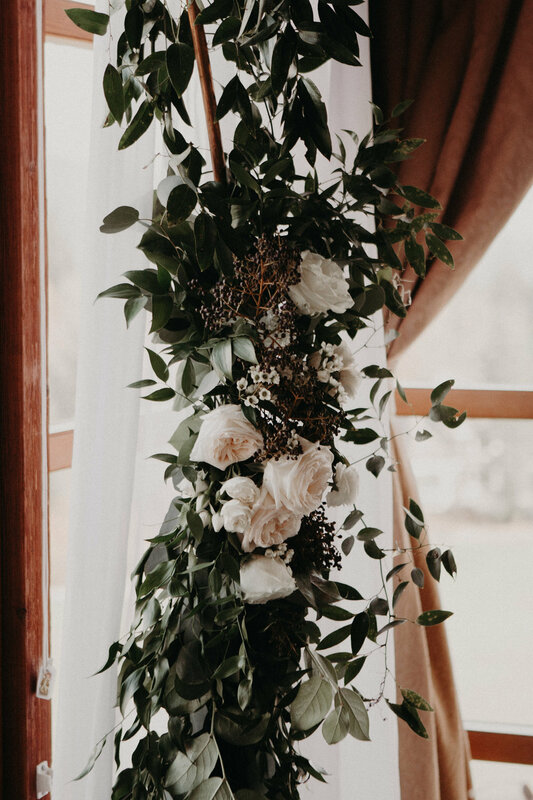 Tynan and Matysen, two of the sweetest, most kindhearted humans we've met, decided on an intimate winter wedding in Coquitlam, BC, surrounded by their closest family & friends. 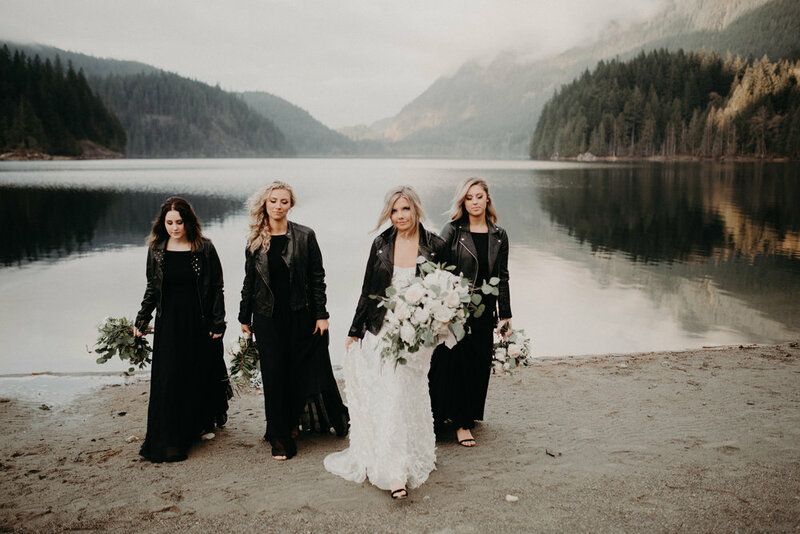 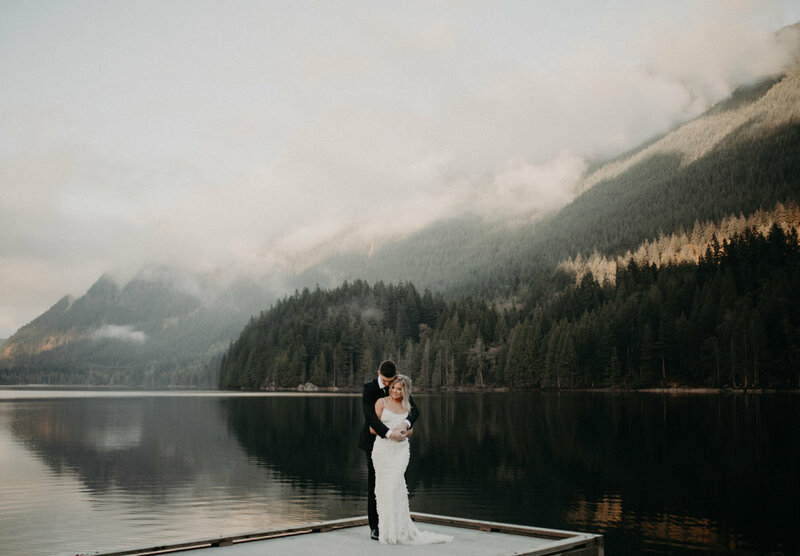 When you plan a winter wedding on the west coast you're fully prepared for rain, snow, hail or some sort of storm, but what we weren't prepared for was cotton candy clouds & a lake so still that it almost looked like glass. 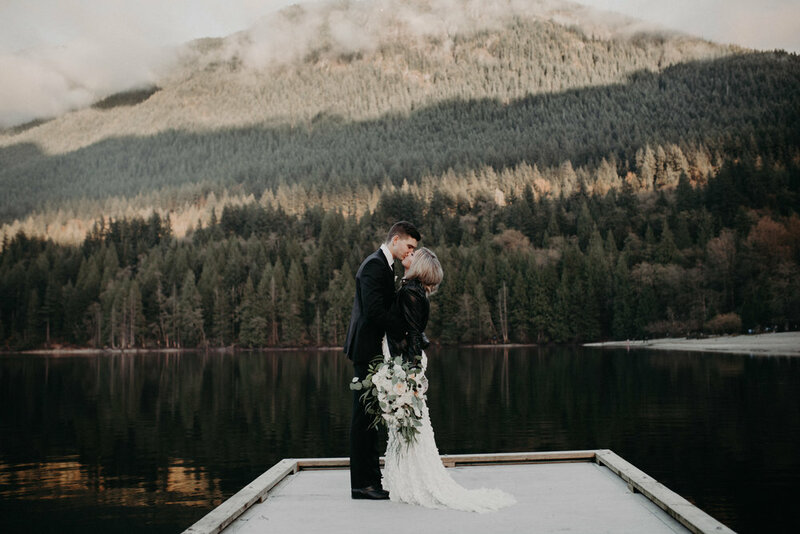 We got to watch the sunset over the mountains while we walked, danced, and laughed our way along the lake shore & it couldn't have been a more perfect end to an incredible day. 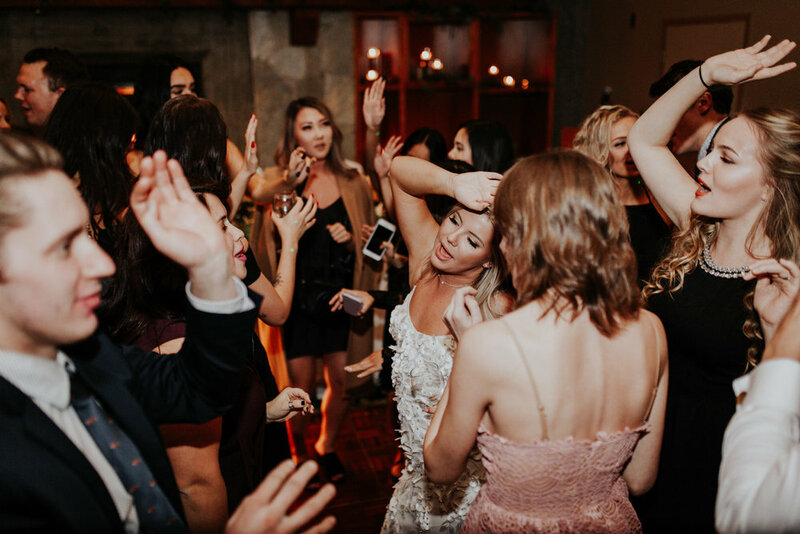 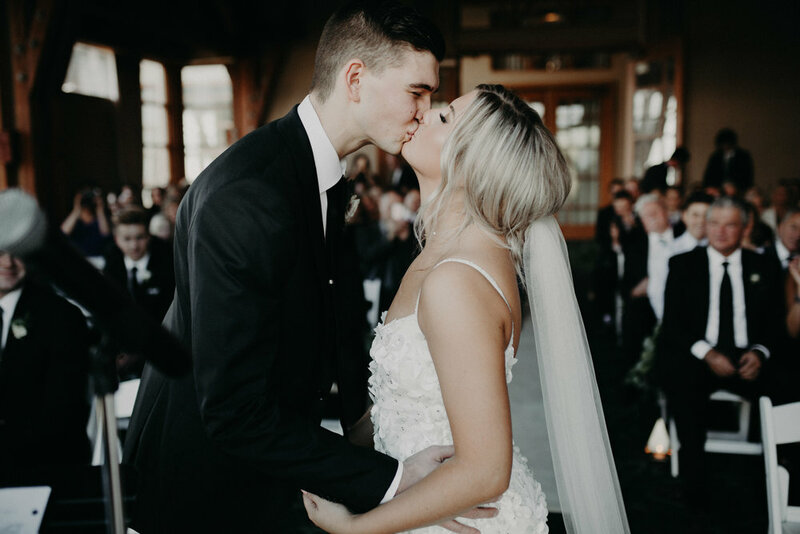 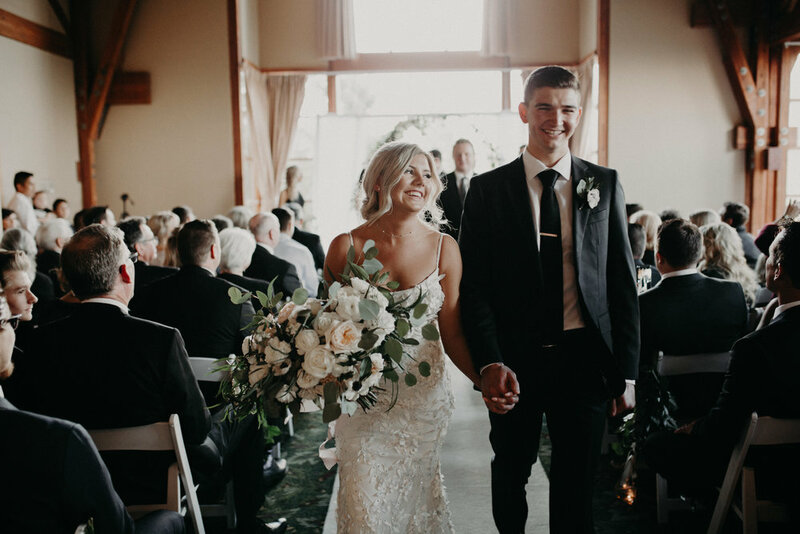 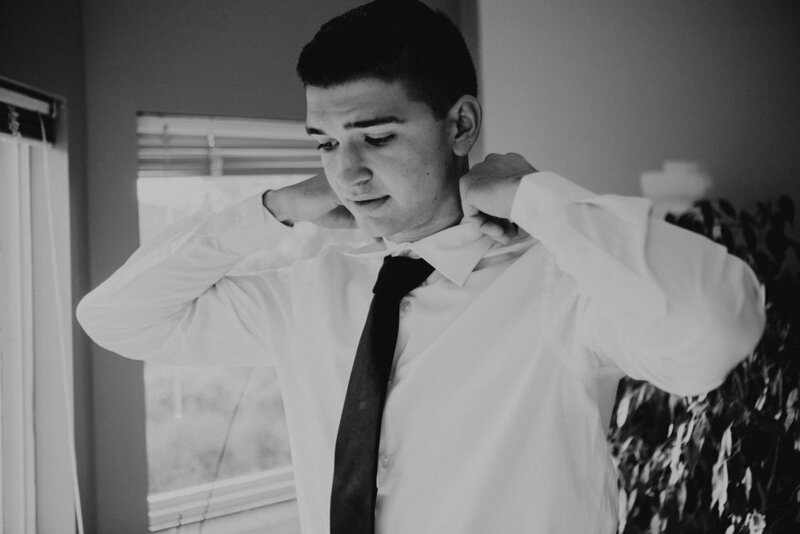 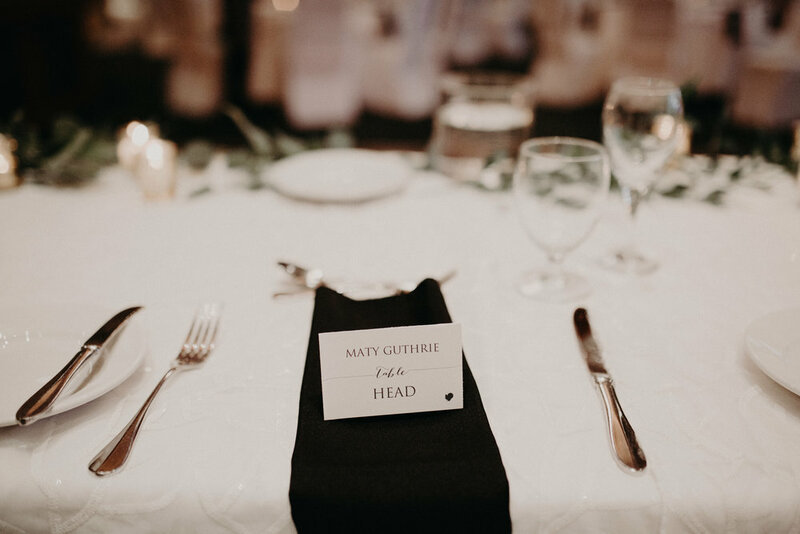 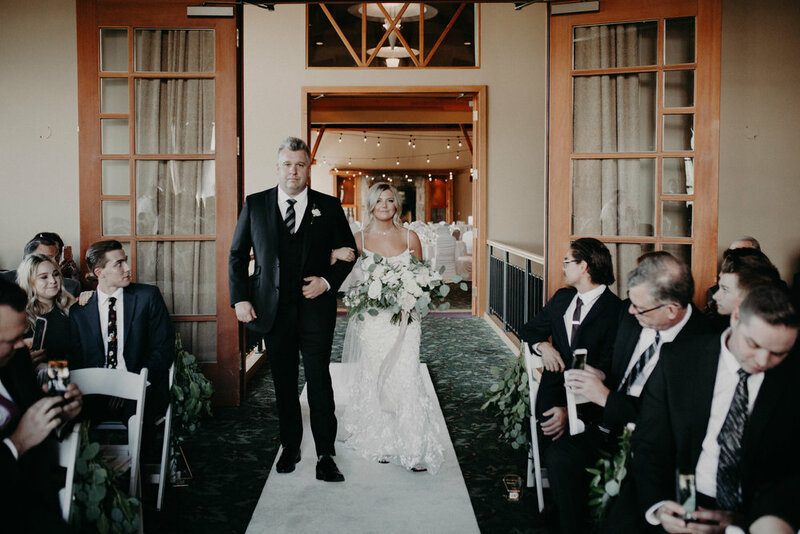 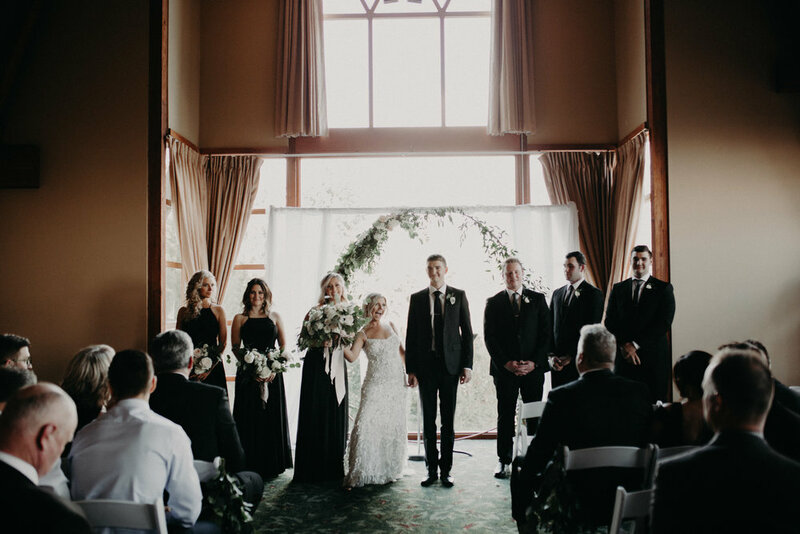 We couldn't be happier for you two, congrats Maty + Tynan!